addINKtive designs at blogger: What's New and Very Exciting? There are so many ideas ticking around in my head especially for the digital punches :) I can hardly contain myself! 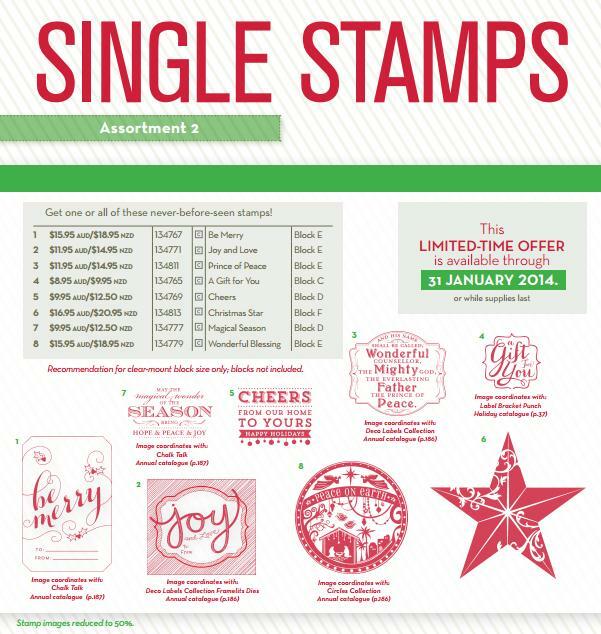 Secondly, there's some new SINGLE Christmas stamps on offer. They are just so gorgeous and I'm thinking that I may actually get some Christmas stamping done this year! 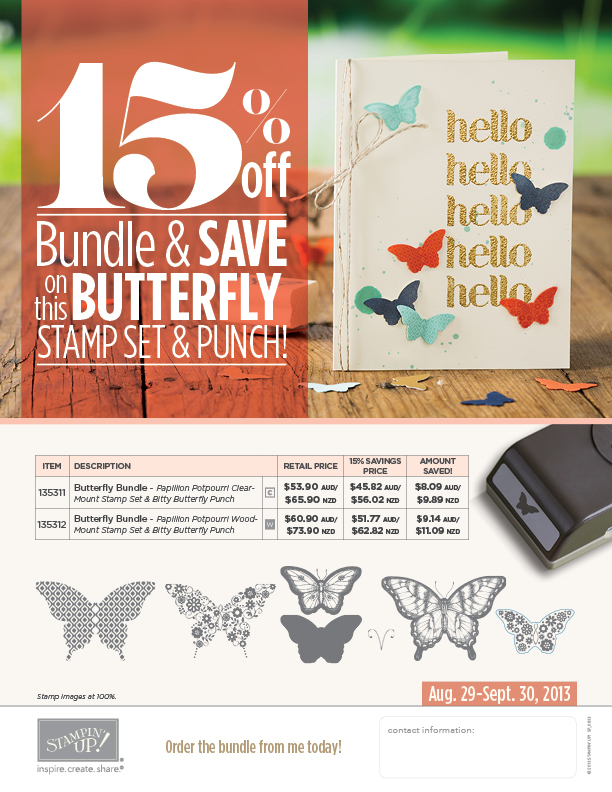 Thirdly, this beautiful Butterfly Bundle is still available for another couple of weeks. What a saving! I don't often get really 'pumped' about the specials and new promotions but if you hadn't noticed, I'm totally ecstatic about the latest offerings and couldn't wait to share them with you. Inspired? 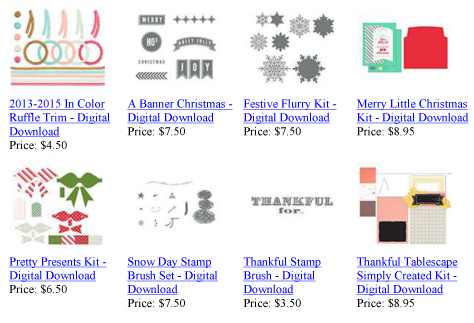 Why don't you check out my on-line store for the entire range of gorgeous products from Stampin' Up! ®. My customers receive a free tutorial with every order :) For on-line orders please enter the September Hostess Code JH2XKTG9.